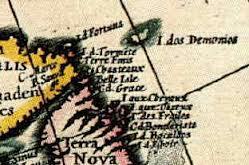 While reading the sixty-seventh tale of Marguerite de Navarre’s Heptaméron, I was intrigued to know more about the heroine, a young French woman, who survived being marooned on a perilous island in the Gulf of Saint Lawrence during the sixteenth century. 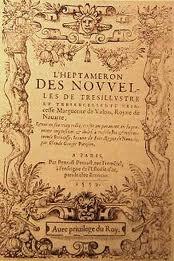 She was the inspiration for three published works in Renaissance France and numerous other accounts since then. My studies of this compelling survivor and the trials she endured have taken me to France, Quebec, and various libraries in the United States. This website has been designed to offer university teachers and students greater accessibility to a variety of resources on this fascinating historical and literary figure. My hope is that this site will enable you to delve more profoundly into her fascinating story. Bon courage! *I would like to thank the Marion and Jasper Whiting Foundation for their generous support for this project. Please email with questions, comments, and suggestions.